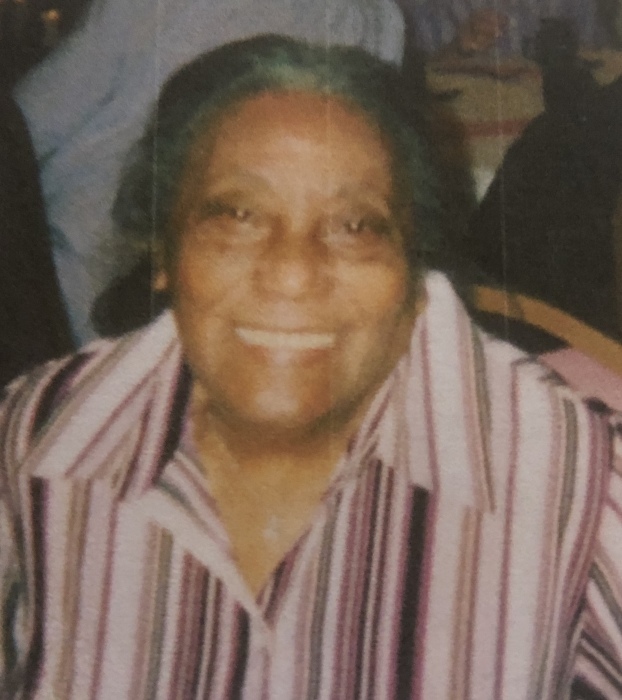 Mary Ella Conley departed this life January 9, 2019 at her home in Evanston. She was born in Chapel Hill, Tennessee September 6, 1923, the seventh of eight children born to Marvin and Beulah Young; Libby, Garrett, William Melvin, Thelma, Thomas, George, and Henry, all preceding her in death. Mary affectionately known to her family as May, moved to Evanston with her family in 1927 and attended Evanston Schools, graduating from ETHS in 1941. After graduation she had numerous varieties of jobs, many with her closest friends, including a time at Douglas Aircraft during World War II. After the was she met and married Roy E, Conley of Huntsville, Alabama from which they had two sons, Thomas Edward Conley, Sr. (Deceased) and Roy Jones Conley, Sr. she eventually began working at St. Francis Hospital in Evanston, retiring after 25 years of services. Mary was a life long member of the Second Baptist Church and served for a number of years on the Usher Board. In her last years, Mary took pride in supporting her many favorite charities including The Heart Association, The Cancer Society, Easter Seals, March of Dimes, Paralyzed Veterans, the Wounded Warrior Project, the National WWII Museum, as well as the National Museum of African History and Culture and the St. Labre Indian School and others. She had a passion for helping those in need especially her own family. She took great comfort in the love and honor given to her as the family matriarch, the last of her generation. Mary is survived by her son Roy J. Conley, Sr., grandchildren, Eddie Conley ( Stephanie), Shawn Sloan (Curtis) of Tampa, Florida, Michael V. Conley, Roy J. Conley, Jr.(Roxanne), LaShauna C. Aningo (Ama), of Edwardsville, Noah C. Conley, sixteen great grandchildren and two great great grandchildren and a host of nieces, nephews and friends. Arrangements entrusted to Thompson Funeral & Cremation Services, Inc. Mr. Philip L. Gillette ~ Funeral Director.